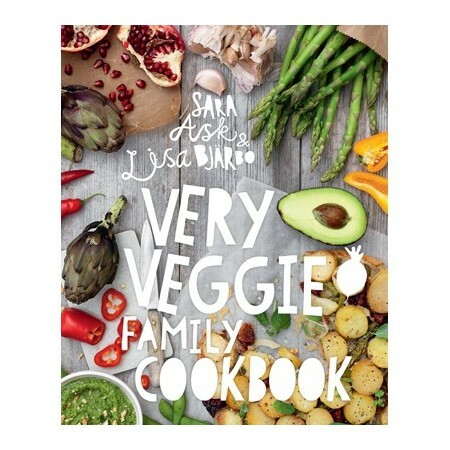 Delicious, easy and practical vegetarian recipes to feed the whole family. 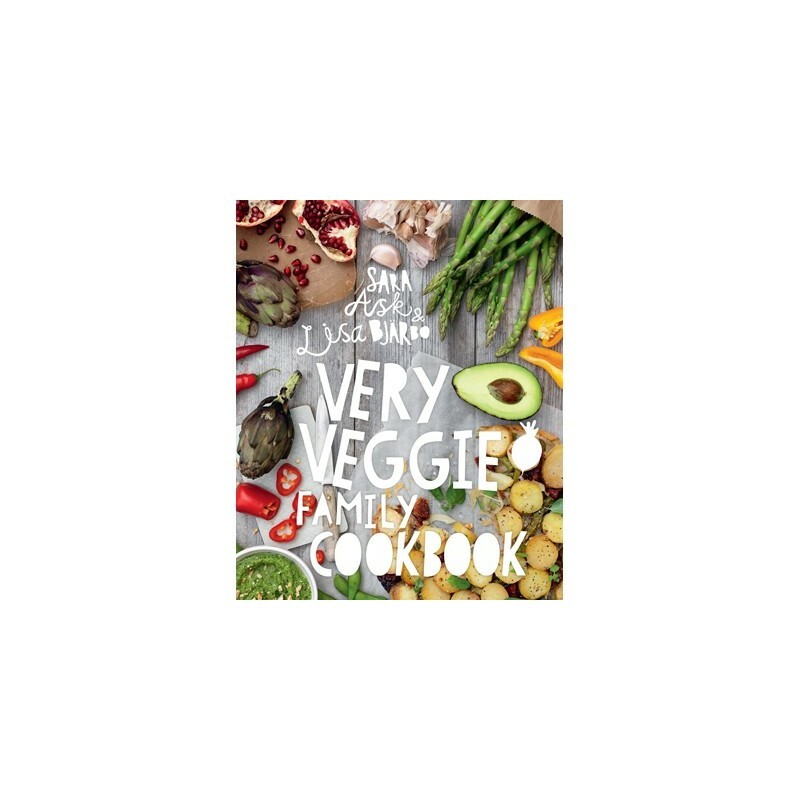 Whether you're trying to please a fussy toddler, a tricky teenager or an ardent meat eater, the Very Veggie Family Cookbook shows you how to get everyone enjoying a great veg! Hardcover. 151 pages. With simple recipes you can whizz together in minutes to indulgent dishes to savour at the weekend, it's never been easier to feed a crowd. Cook up a fantastic range of nutritious food from scrumptious soups and practical pastas to fragrant curries and tasty taco burgers, as well as irresistible ideas for sweet treats, healthy snacks and vegan-friendly meals. If you're a vegetarian, if you're trying to eat less meat or if you're simply fed up with your old go-to dinners, get inspired and veg out with your family. Written by Sara Ask and Lisa Bjȧrbo. Colour photography. 151 pages. Hard cover. 24cm x 20cm.